Welcome to Deltchev Gymnastics, the home of former and future Olympians! Thank you for visiting our website. Anni and I are proud to present our world class gym to the City of Reno, Nevada. We serve gymnasts from Northern Nevada and California. Our gym offers classes from "Mom and Me" tykes to collegiate and national gymnasts. 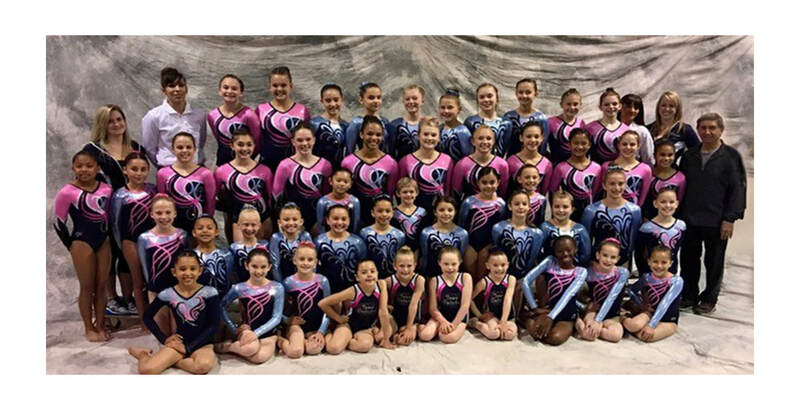 We have recreational gymnastics for those who want to have a little fun and competitive team gymnastics for those pursuing advanced skills at all levels. So come visit our gym. We think you'll like it. Many years after his retirement from competition, Bulgaria's Stoyan Deltchev remains part of gymnastics – and his name is also part of its vernacular.